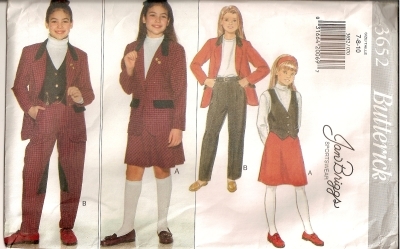 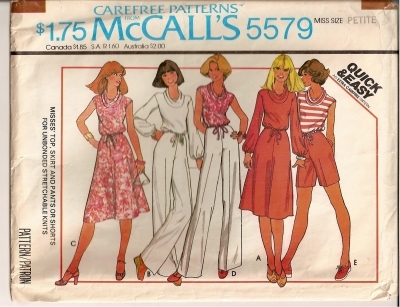 Butterick 6568 Sewing Pattern Reversible Valances - (See back of envelope for details) Condition: UNCUT - Factory Folded. 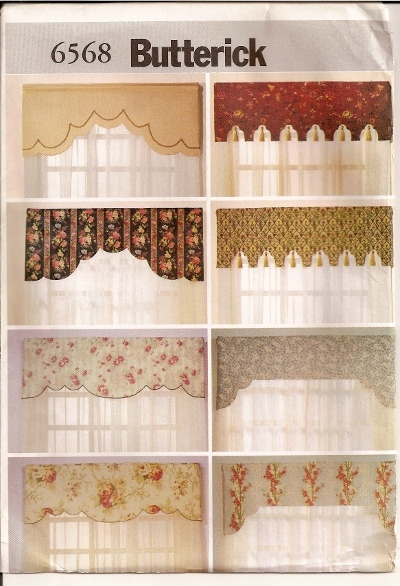 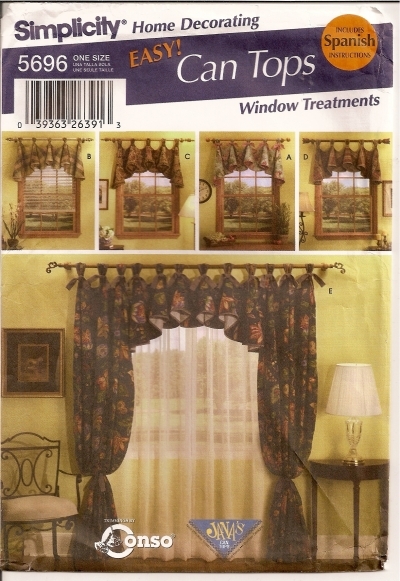 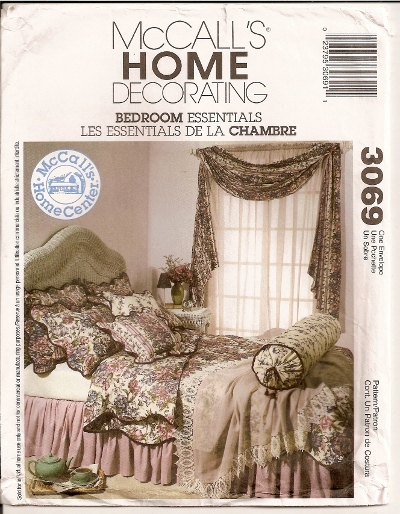 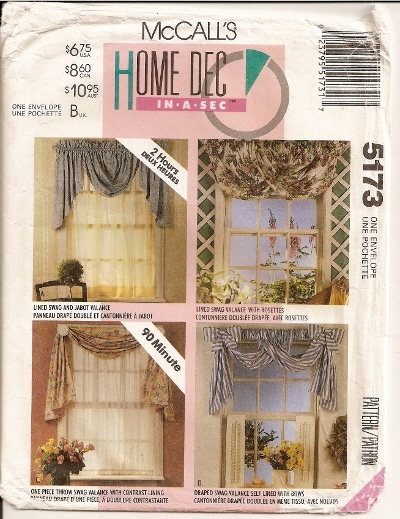 Simplicity 5696 Pattern Window Treatments - (See back of envelope for details) Condition: UNCUT - Factory Folded. 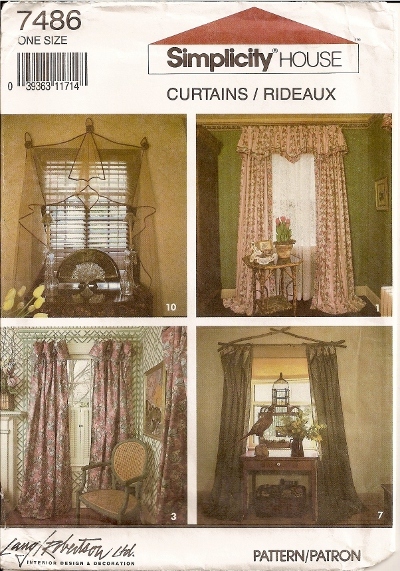 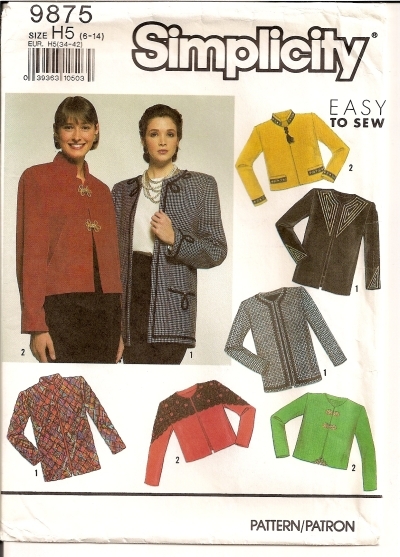 Simplicity 7486 Pattern Curtains - (See back of envelope for pictures) Condition: UNCUT - Factory Folded. 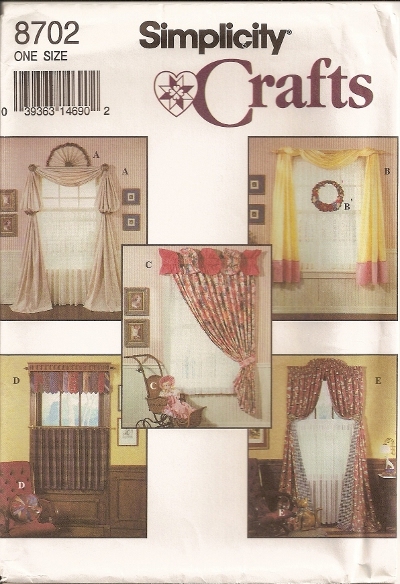 Simplicity 8702 Sewing Pattern Craft a Window - 5 Window Treatments and 5 Crafts for Window Siuzes 36" W x 50" L Condition - UNCUT - Factory Folded.